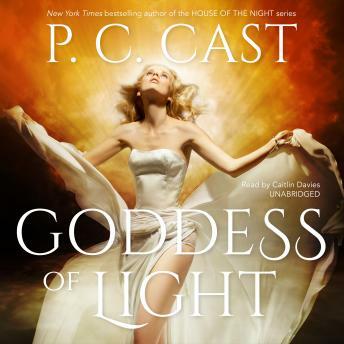 Ancient gods Artemis and Apollo get caught up in a game of love with a mortal woman in this Goddess Summoning novel from #1 New York Times bestselling author P. C. Cast.Tired of dating egomaniacs, interior designer Pamela Gray has nearly given up. She wants to be treated like a goddess-preferably by a god. As she whispers her wish, she unwittingly invokes the goddess Artemis, who has some tricks up her celestial sleeve.Twins Artemis and Apollo have been sent to the kingdom of Las Vegas to test their mettle. Their first assignment: make Pamela's wish come true. So Artemis volunteers her golden brother. After all, who better than the handsome God of Light to bring love to this lonely woman? It might be a first, but here in Sin City, where life is a gamble, both god and mortal are about to bet on a high-stakes game of love.